A company’s brand is its identifier; a logo can symbolize who a company is and what it does. That is why it needs to be used correctly in every form, whether that be business cards, letterheads or online presence. However, one form that is often forgotten is corporate email, the most common business communication method, which can be damaging to brand reputation. Every email an employee sends is an opportunity to raise brand awareness through the use of email signatures. By using branded email signatures, your contacts are much more likely to remember your brand and company, which also creates a sense of trust. When a contact repeatedly sees your company logo in an email signature, they’ll recognize your brand and will be more likely to reply. A branded email signature also adds a level of professionalism to email communications. Think of an email signature as a digital form of a business card; it needs to be well designed, conform to brand guidelines and provide important contact information. When designed well, an email signature will promote your company’s brand in a positive and professional way. Poorly designed email signatures, or emails without a signature, can have a negative impact on a company’s reputation. If your brand is not being used correctly, your contacts may think badly of your company as it can look unprofessional. A consistent, branded organizational email signature can have a strong impact on how a customer or client perceives you. There are a few options when it comes to deploying a company-wide branded email signature; the IT department can manually create and add signatures, they can setup transport rules, or they can use a dedicated email signature management solution. Exclaimer’s email signature management solutions help solve the headache of manually setting up company-wide email signatures. Create and deploy professional, branded signatures for all employees from a central location. Add logos, promotional banners and custom fonts in a matter of minutes. Ensure every employee gets a consistent, branded email signature every time. 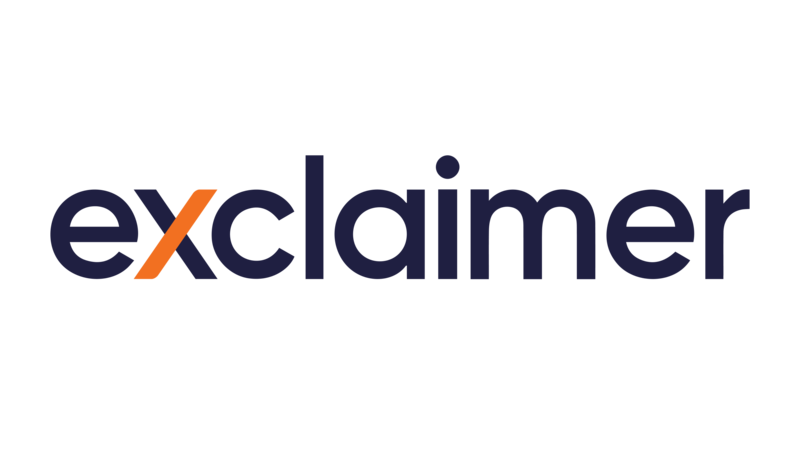 For more help on branded email signatures check out Exclaimer’s top 10 email signature branding dos and don’ts and see some great examples of branded signatures in our 101 email signature templates.